Shown to block sugar, burn fat, boost energy, and curb appetite our appetite suppressant is an all natural proprietary blend of products. 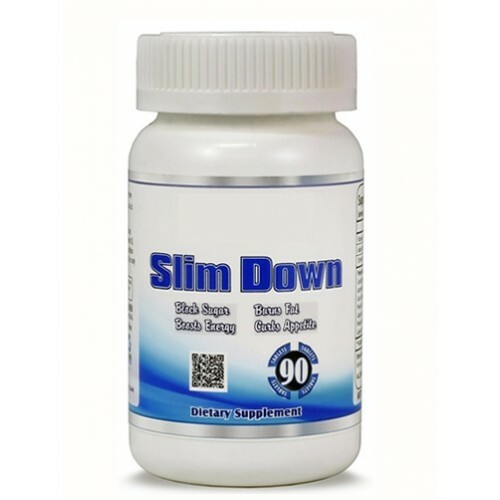 This product is specifically designed to work in conjunction with the thyroid, having the effect of increasing metabolism and aiding the patient in negotiating better food choices. Copyright © 2008-2019 The HCG Institute. All Rights Reserved.